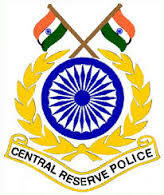 Now Download CRPF Recruitment form. Download the Form and fill after taking a printout. Attach the duly attested copies of the related documents and send the form enclosed at the following address.